Pretty Sweaters Doo 2016 – The Pretty Group journey dates back to the early 2000. Pretty Sweaters doo is a sister concern of Pretty Group. It is located in Europe in Republic of Serbia. 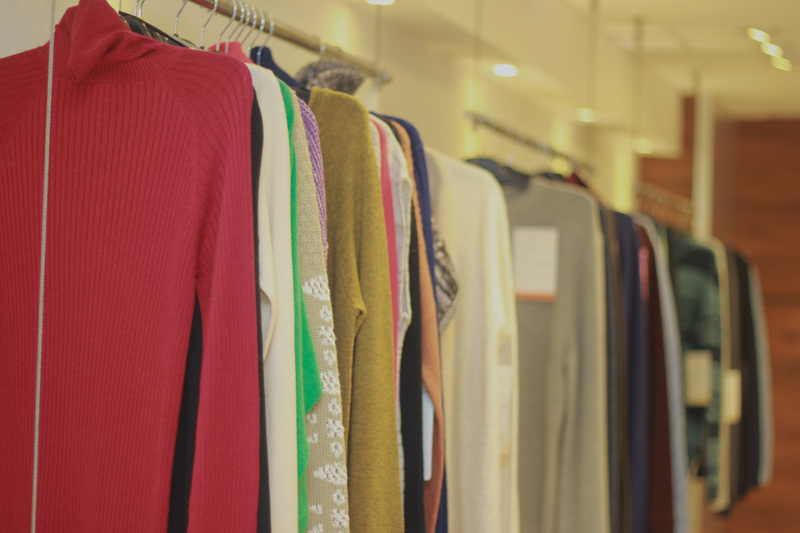 Pretty Sweaters doo has advanced equipment and it is one of the most efficient production units in Europe. – Pretty Sweaters doo deliver goods in less than 24h to Germany, Italy and 48h to any part of Europe. • Generalized System of Preferences with USA. Europe, Republic of Serbia, Vojvodina, Sombor, Konjoviceva 86 St.